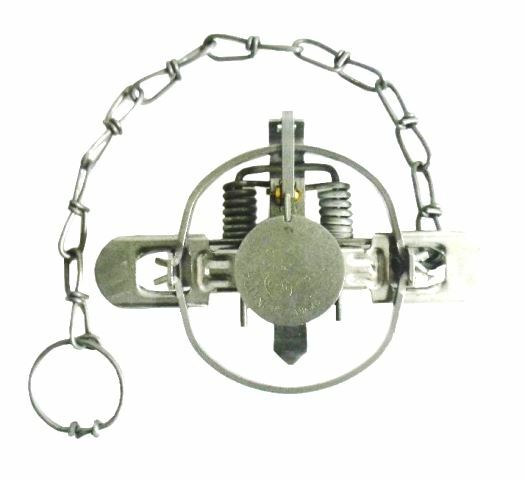 Buy Oneida Victor Traps | Northern Sport Co. - Northern Sport Co.
Oneida Victor® has long specialized in wildlife management devices. 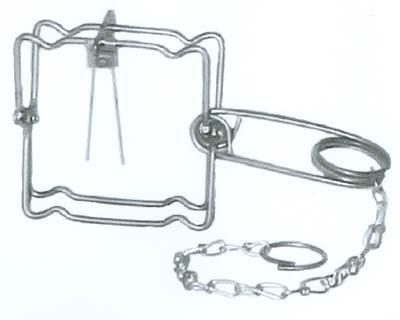 Our merchants sell our products world-wide. 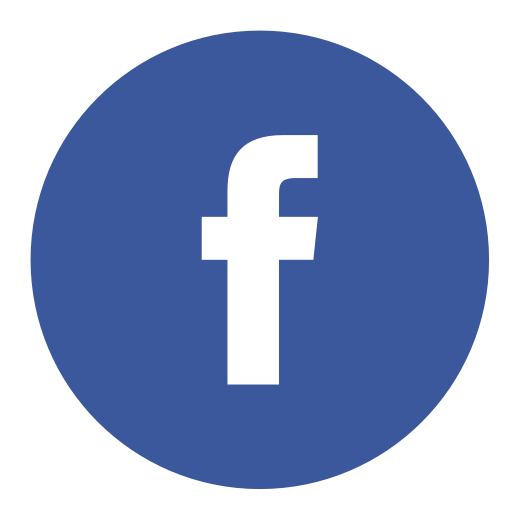 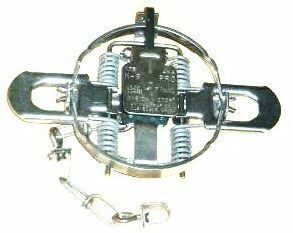 Established in 1852, this Cleveland, Ohio company provides equipment for pest control, wildlife management, furriers, sportsman and other miscellaneous users of our products. 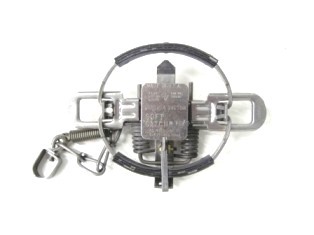 From rodent control to large wildlife management, Oneida Victor® is the original company that defined the standards for animal control and management internationally and we continue to be a leader in both the industrial manufacturing and distribution of wildlife management devices of all types. 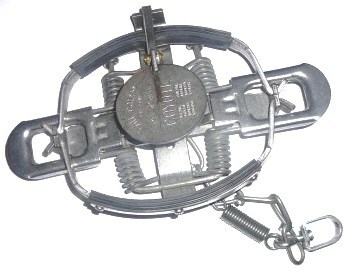 Our Brands include Soft Catch® wildlife traps that are second-to-none for catch and release trapping that preserves the life and safety of the animal while containing it. 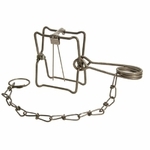 The Oneida Victor® Conibear® Brand Bodygrip trap which is the most popular trap everywhere. 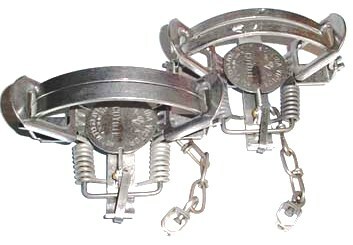 Blake & Lamb® and Newhouse® long spring traps. 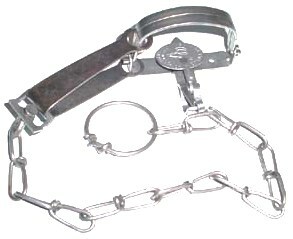 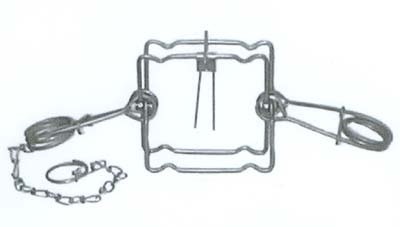 The Northwoods® body grip trap. 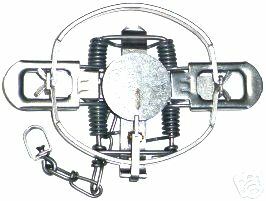 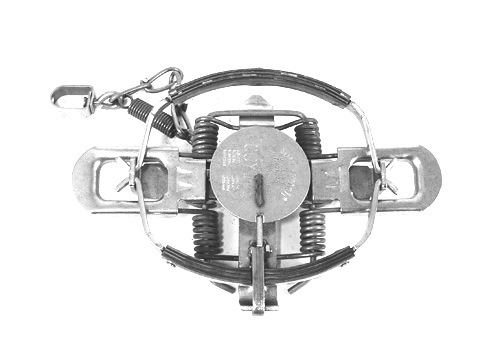 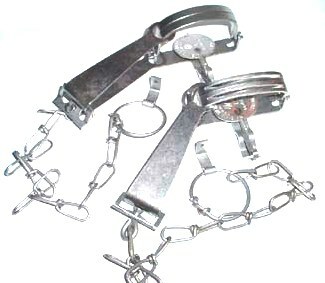 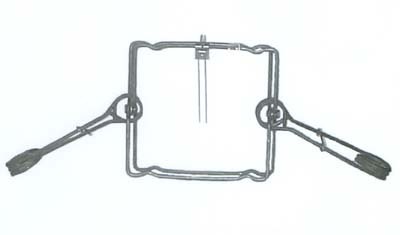 Oneida Victor®’s large variety of coil spring traps in either 2 or 4 coils.